In the late 1950s, Enzo Ferrari had successfully spun an automobile company out of a racing obsession, and ended up creating some of the best-regarded cars of the era in the process. 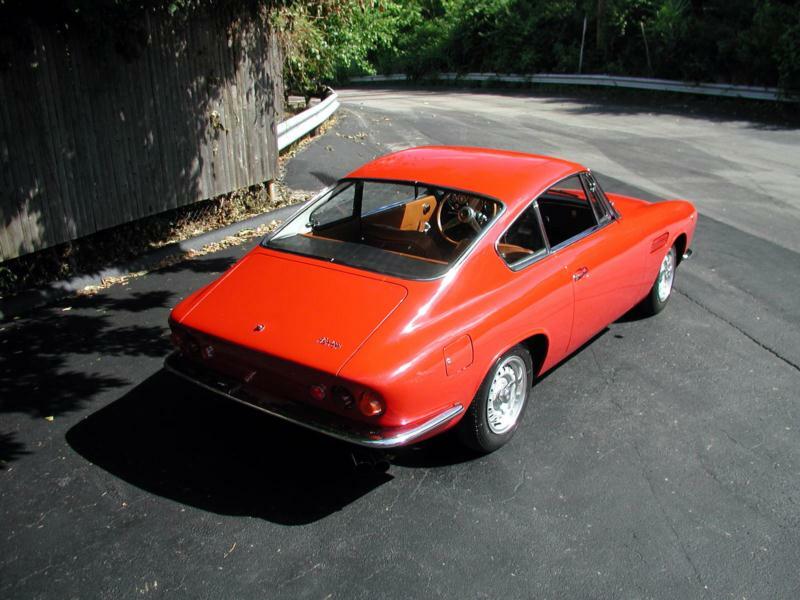 These cars were correspondingly expensive, which meant that the average auto enthusiast was more likely to see a Ferrari in the pages of a magazine than from behind the steering wheel. Enzo Ferrari envisioned a product that would compete in the small-car segment and therefore be more accessible, but a tiny and inexpensive car was out of character for his eponymous company. 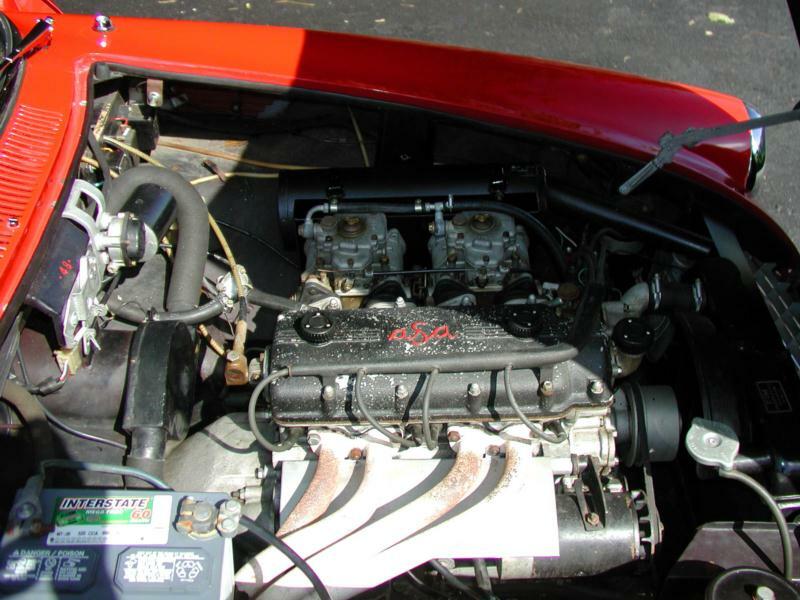 Nonetheless, Ferrari announced an 850 cc four-cylinder engine in 1959. Rather than place the new engine, which was essentially a scaled down version of the Colombo 250 V-12, beneath a prancing pony badge, however, Ferrari sold the production rights to the De Nora Electrochemical Group. De Nora then established the Autocostruzioni Societa per Azioni, or ASA car company. ASA quickly went to work on bringing a car to market, with the help of Giotto Bizzarrini. Engine displacement was enlarged to 1,032 cc, and it was installed in a tubular chassis. A four-speed transmission with overdrive transferred the car's 97 hp to the street. The four-wheel disc braking system was reportedly the same as what was used in the much larger Ferrari 250 GTE, and a solid rear axle and independent front suspension rounded out the package. 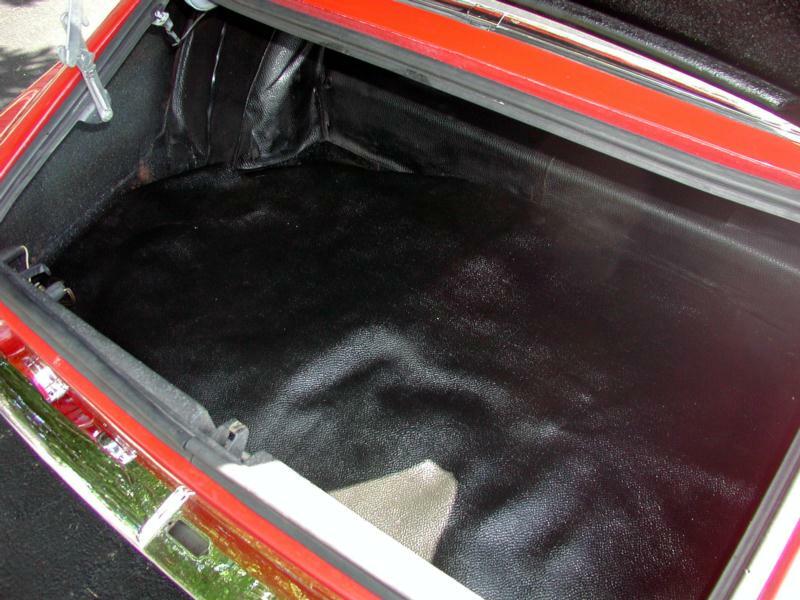 All in all, the car was a capable handler and performer, with top speeds approaching 115 mph. 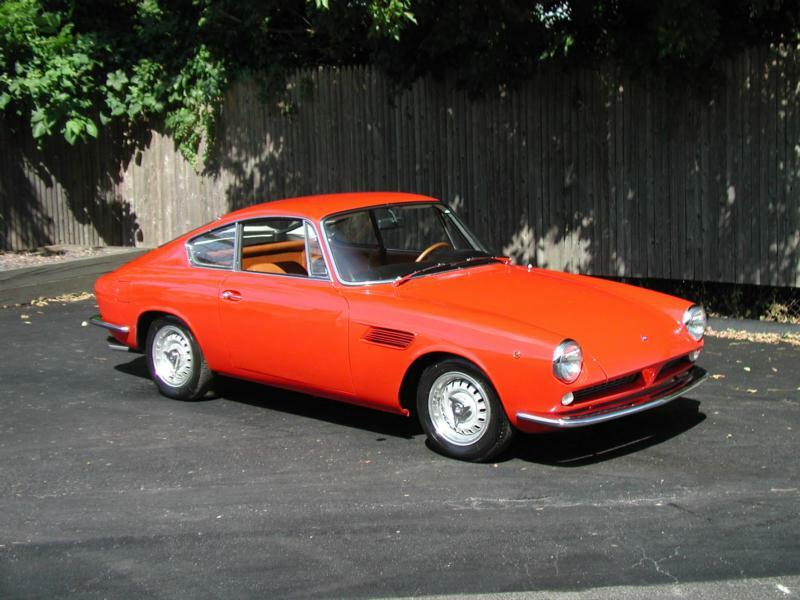 On the outside, a young Giorgetto Giugiaro, working for Bertone, penned a lovely fastback body. 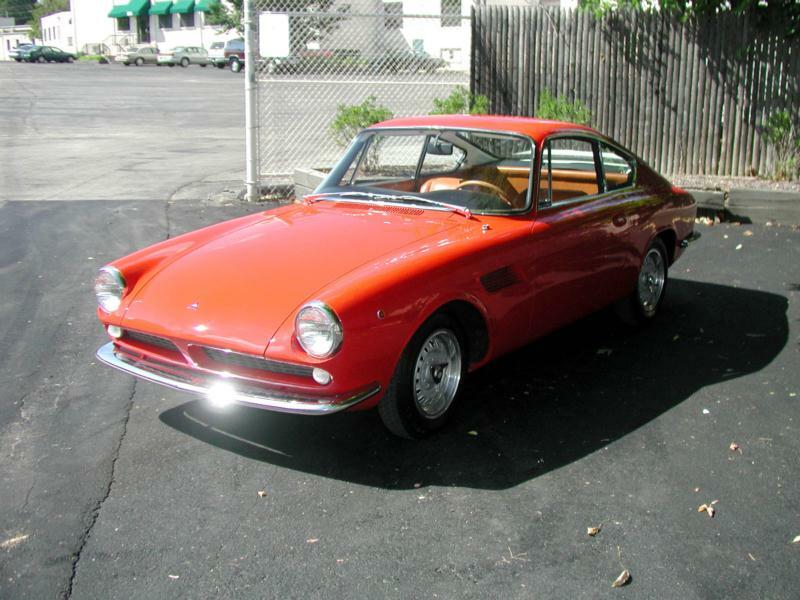 Bertone debuted the tiny coupe at the 1961 Turin Motor Show and the contemporary motor press adored the small coupe, praising it on both sides of the Atlantic. Famed U.S. Ferrari importer Luigi Chinetti brought the ASA Mille, as the press had nicknamed it, into America in 1962. Unfortunately, the car's sticker price was in excess of $6,000, which was more expensive than competitive cars with larger engines and more power. As a result sales stalled and the tiny car never achieved mainstream acceptance. 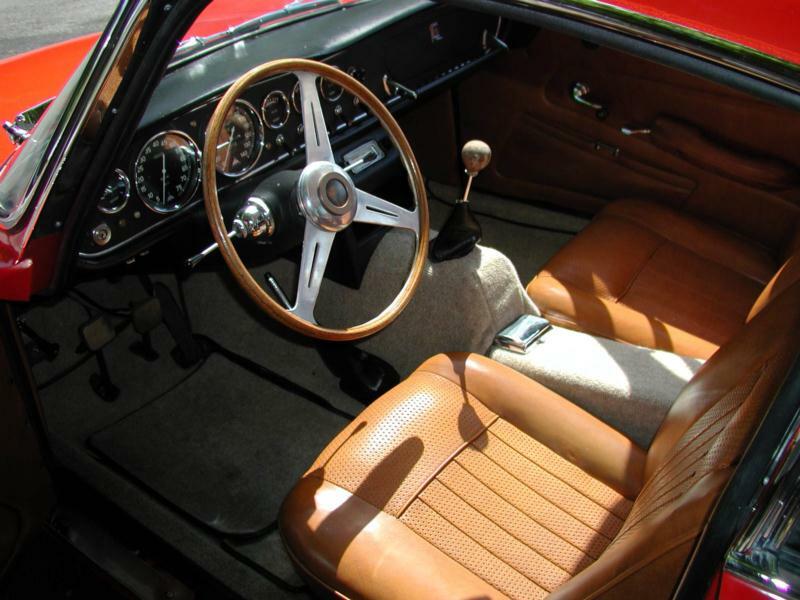 Production figures vary widely, but it is generally accepted that fewer than 100 coupes and anywhere from 6 to 17 Spyders were manufactured before production ceased in 1967. Today the ASA 1000 GT is recognized as a direct descendant of the Ferrari line and because of its colorful history having been touched by so many of the premier names in Italian automotive-dom. It is also both elegant and hard to find, and accordingly valued by connoisseurs.